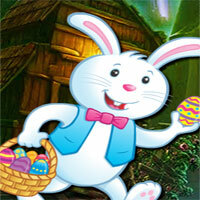 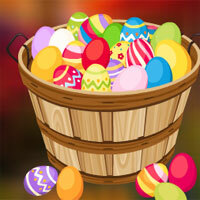 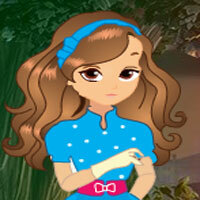 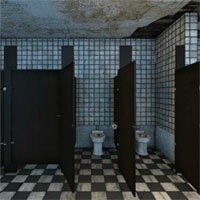 Play Escape Game Fun In Puzzle 2 and more free online new best games only on Games2Rule. 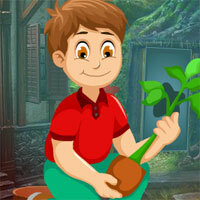 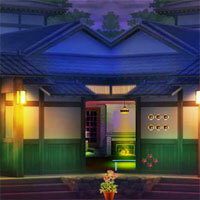 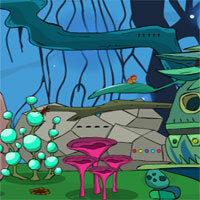 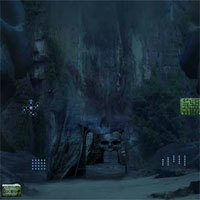 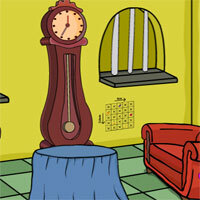 GAME INSTRUCTION Escape Game Fun In Puzzle 2 is a point and click escape game developed by 5ngames. 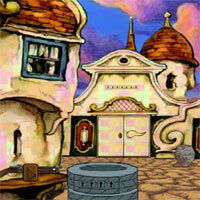 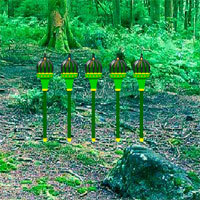 Try to solve the puzzles and find the key to escape.